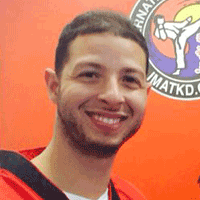 Master Martinez has been doing martial arts since the age of 3 and a half and has been teaching for over 15 years. 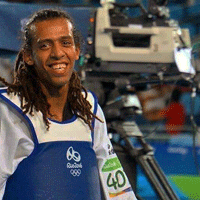 He is a 2nd Dan black belt in Shotokan karate; dojo 4-time champion in kickboxing point fighting; 4th dan black belt in Taekwondo; 3-time state championship in NJ in sparring, breaking, and forms at the Metro Championship, Junior Olympics, NAGA Champion Muay Thai and Brazilian Jiu-jitsu practitioner. He is also a fitness trainer. 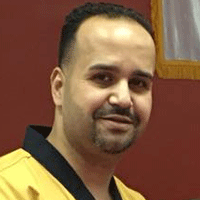 Master Martinez studied under Master Elshikh for many years and then taught at the former Linden location. He rejoined the IMA family in the Randolph location in the summer of 2016. 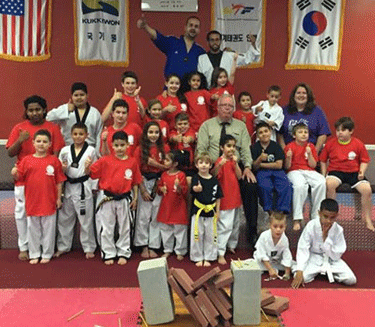 A Woodbridge native, Chief Instructor Nieves has been Master Elshikh’s student since 2002. 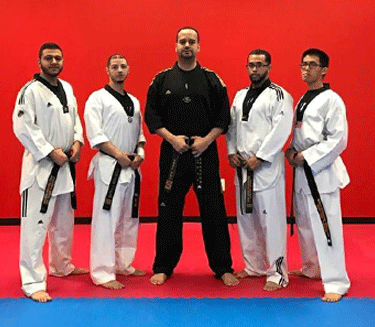 As Master Elshikh’s right-hand, Chief Instructor Nieves has been teaching classes in Woodbridge since 2009 while he continues his studies in taekwondo and pursues his undergraduate degree at Middlesex County College. 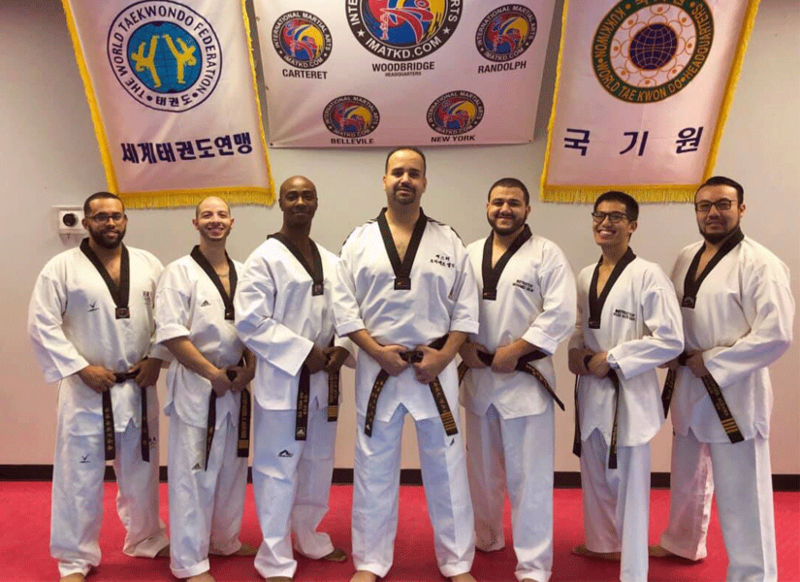 Today, Chief Instructor Nieves teaches in the Belleville location. 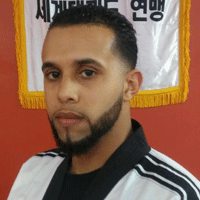 Master Escolta has been training in Taekwondo for many years and joined the IMA family in 2017 in the Bronx, New York location. 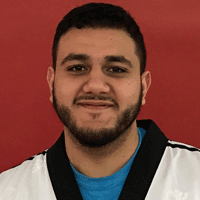 Instructor Zaki has been studying Taekwondo for many years in Egypt and joined the IMA family in 2018 and now teaches in the Woodbridge location. 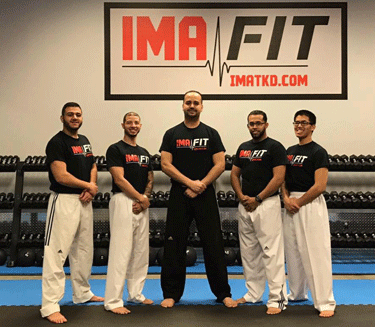 Instructor Selim has been studying Taekwondo for many years and joined the IMA family in 2016 in the Woodbridge location and now teaches in the Carteret location. 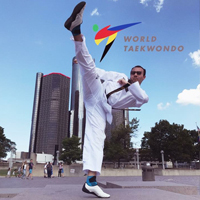 Instructor Rada has been studying Taekwondo for many years under Master Elshikh and other local Masters. 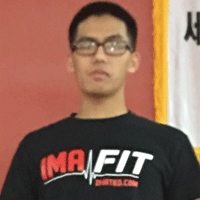 He joined the IMA family in 2017 in the Rutherford location.